Andy Warhol's The Chelsea Girls had its premiere at the Film-Maker's Cinematheque on 15 September 1966. It sold out a 200-seat theatre and went on to become the first film to move from the underground to commercial cinema. Since 1972, when Warhol pulled all of his films out of distribution, the public has had extremely limited access to The Chelsea Girls , outside of museum screenings. In honour of the 20th Anniversary of The Andy Warhol Museum and what would have been Warhol's 85th birthday, hundreds of Warhol's films - some never seen before - have been converted to a digital format with the partnership of The Andy Warhol Museum, The Museum of Modern Art, New York, and the Moving Picture Company (MPC), a Technicolor Company. 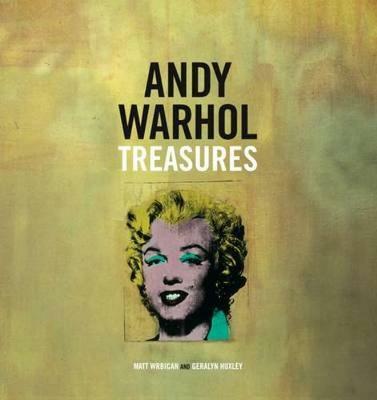 This book is an in-depth look at Warhol's most famous film. It includes all newly digitized film stills, never-before-published transcripts, unpublished archival materials, and expanded information about each of the individual films that comprise the three- plus hour film. As the film alternates sound between the left and right screens, the book reproduces the transcript in complete form as one hears it, with imagery from the corresponding reels. There is also a full transcription of the unheard reels in the back of the book. 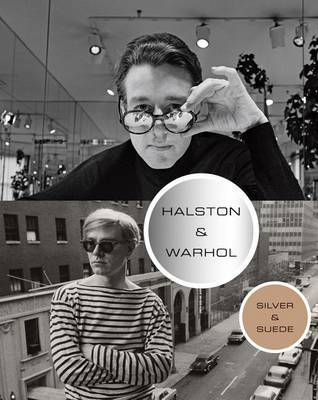 This is a substantial contribution to the scholarship on Warhol's complex and most commercial film. Buy Andy Warhol's The Chelsea Girls by Geralyn Huxley from Australia's Online Independent Bookstore, Boomerang Books.